We met Brenna at the right place at the right time - thanks to Arry Yu, founder of Giftstarter and our dear mentor, we were able to connect with Brenna at the Riveter (Capitol Hill’s amazing women entrepreneurship coworking space) during its trial week. Thanks to the Riveter, we not only found a beautiful and innovative coworking space for women, but also a strong, supportive entrepreneurial community as well as encouragement in each other’s social-impact businesses. Brenna is a successful life and business coach who aims to help extraordinary leaders, visionary entrepreneurs, and wise women step into the best version of themselves to create global impact. Brenna invests herself fully in each of the women who seek her help to guide them in their journey to discover their personal power, self-expression, confidence, and influence. You can see the great things they have to say about Brenna HERE. How did you become inspired to coach? BH: I grew up playing competitive sports for seventeen years and have had coaches and mentors my entire life, so I’ve always valued this kind of support in my growth and success. I found that being coached was one of the most powerful ways to help me grow and discover how to get out of my own way and I wanted to give back what I’ve learned to serve others. I’ve always been most inspired by knowing I have someone in my corner who sees the best version of me and who helps me not just intellectually “know” but embody that understanding. That’s real power, and It’s such a gift that I’m able to help my students realize their full potential through coaching. How did you realize you had a part to play in helping others? I put into practice all the things I wished my coaches had done for me, and though at first they struggled, in less than a year they went from dead last to taking second in the league. It was extraordinary to witness: last place to second place. I realized how one’s potential and inner strength can be curated and exponentially expanded with the right kind of support. It inspired me to continue helping others in this same way. BH: I think it means taking the time every morning to set your tone and create an intention for the day. For me, it means taking time to meditate and care for yourself do things that you enjoy. I love Mark Manson’s perspective: You only have so many f*cks to give, so make sure you give them to the things that actually matter to you. I really believe people are looking for self-fulfillment. When they fall in love with things they are passionate about, it fulfills them and gives permission to others by showing them what’s possible. Possibility and inspiration are far underrated, in my opinion. What surprises you most about coaching? BH: Whether it’s in business or life, coaching is all the same - the core of it all is that we are all human. We want to express ourselves. We want to be loved. We want to feel like we belong and are appreciated. After coaching thousands of people, I found that we all have insecurities, no matter how seemingly strong or successful we are. And we’re all still learning, together, every day, whether we “like” to or not. Coaching has made me see how everything in our lives is a choice. What amazes you most about people? BH: I love people. I think they are extraordinary. They show me their full potential, their gifts, their dreams, etc. I’m so honored I get to champion such amazing individuals every day. Do you believe coaching can help empower women? BH: I believe that women never lost their power. Maybe they’re afraid of it, have disowned it, expressed it negatively, or hidden it in some ways, but it’s always been there and always will be. Do you have any advice for your audience? 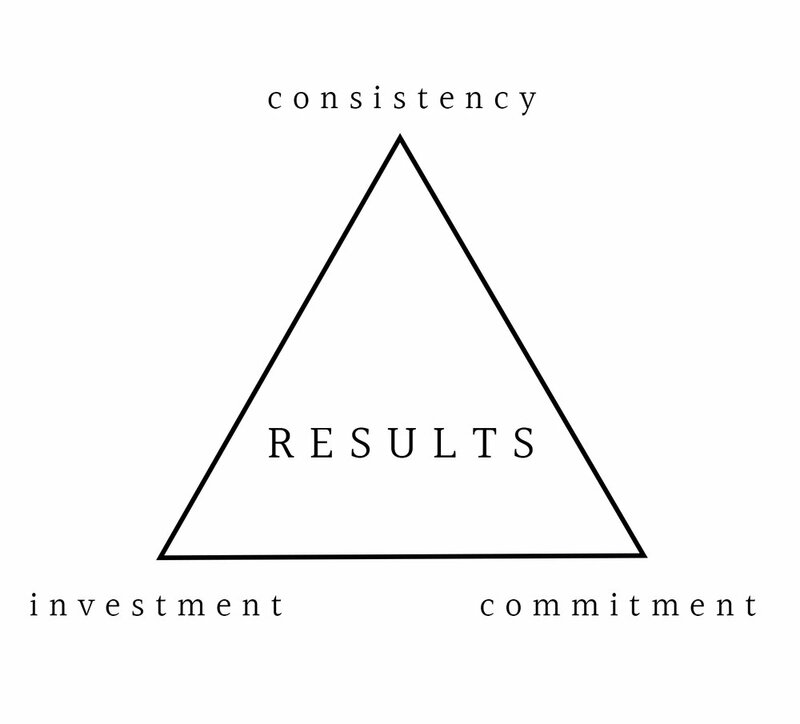 Together, when we are willing to commit and invest in ourselves, with consistency, we create massive results. Investment in yourself can be flowers at your desk, a business mentor, chocolate, journaling, or a massage. It’s all about finding your balance and trusting your own intuition.